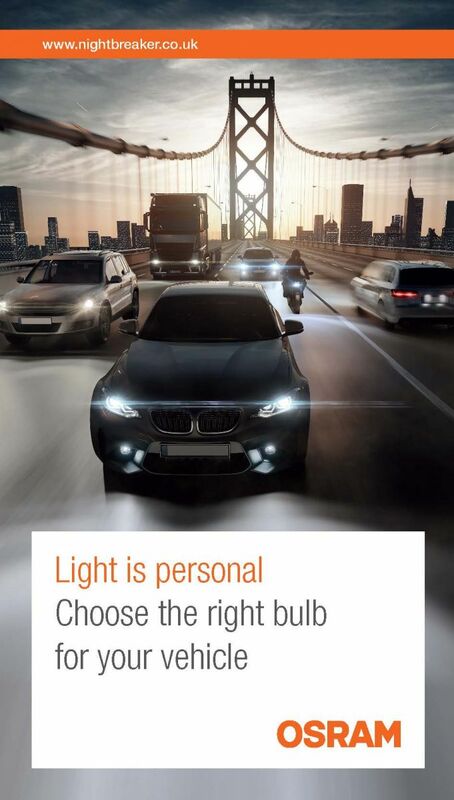 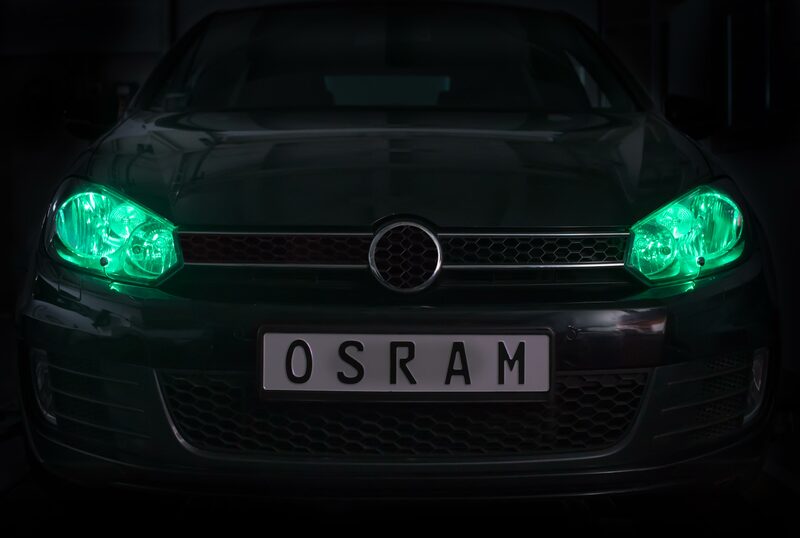 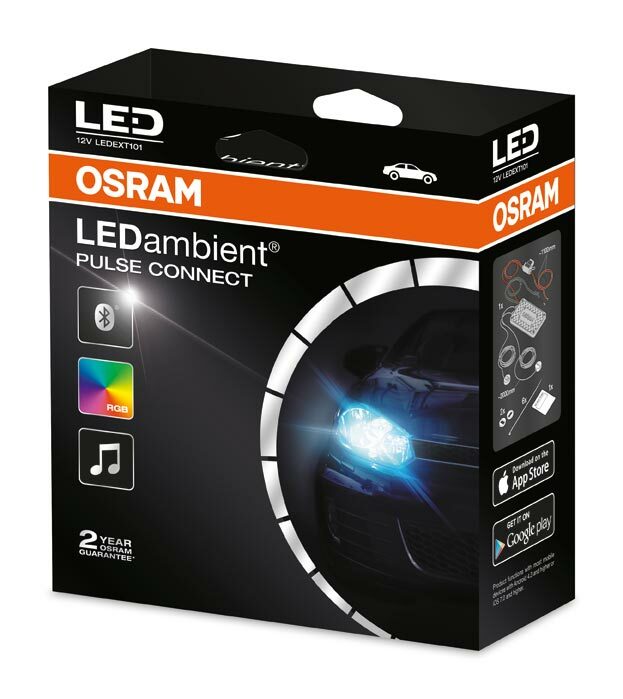 LEDambient® PULSE CONNECT is a universal LED product, designed to add colour to your headlights or your cars interior. 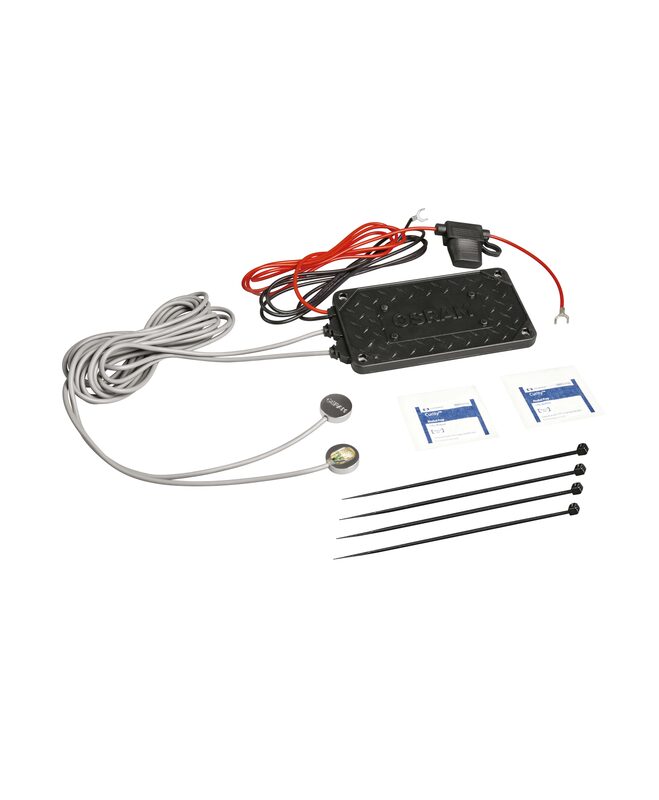 Simple to install and run, PULSE CONNECT is a small disk with a chrome finish that connects directly to any 12V source and blends in with your headlight assembly making it barely visible. 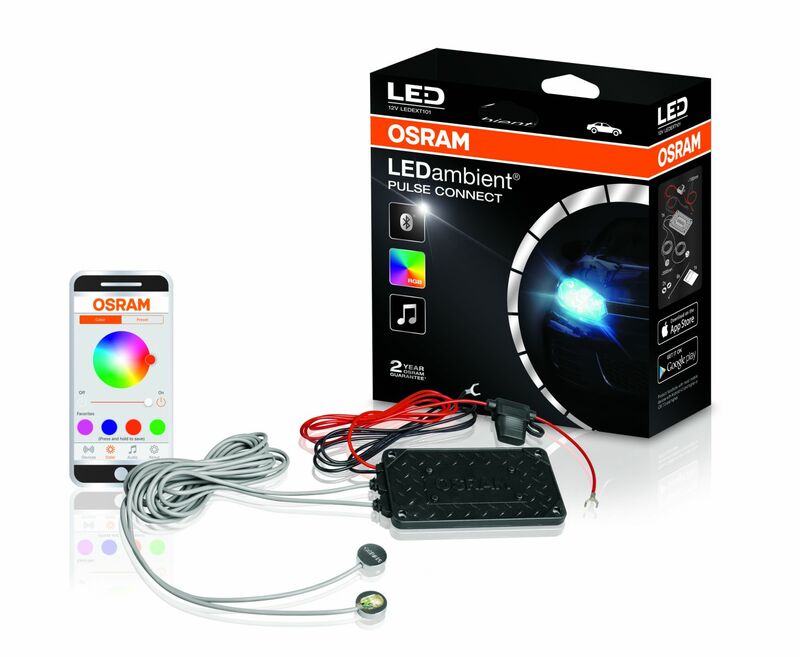 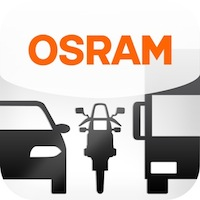 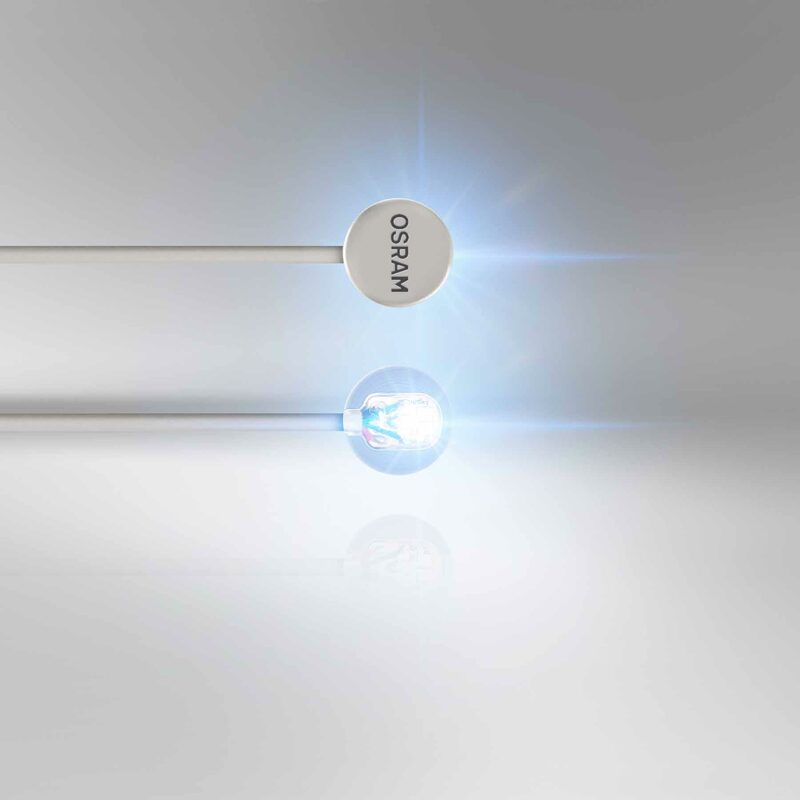 Using Bluetooth technology, once paired the free OSRAM LEDambient® CONNECT app allows you to control colour, mode and multiple compatible products all with one mobile device.